Over the last month, the Trump White House, the Republican Senate, and the Democratic House have each unveiled their budget plans. This is the first step in what has historically been a dysfunctional budgeting process. 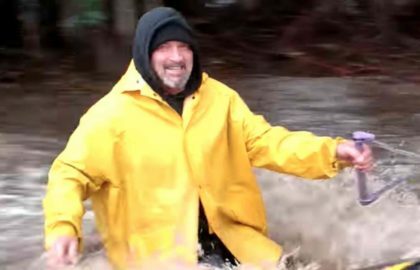 So let’s dive in to see where things stand and where they might go. Anything we need to know before we start? Yes. To understand the upcoming budget battle you need to understand the budget caps imposed by the Budget Control Act of 2011. Budget caps set a strict limitation on how much Congress can spend on discretionary programs in a year. The bill placed caps on the discretionary budget to slow the rate of spending by $900 billion over the time period from 2012 to 2021. Is that what “sequester” means? No, actually. In addition to those caps, the bill set up the Joint Select Committee on Deficit Reduction (JSC), known as the “Super Committee,” which was supposed to come up with another $1.2 trillion or more in savings. If the committee failed to reach the targeted goal, the Bipartisan Budget Act had a lower set of discretionary spending caps kick in with defense and non-defense spending taking equal hits. 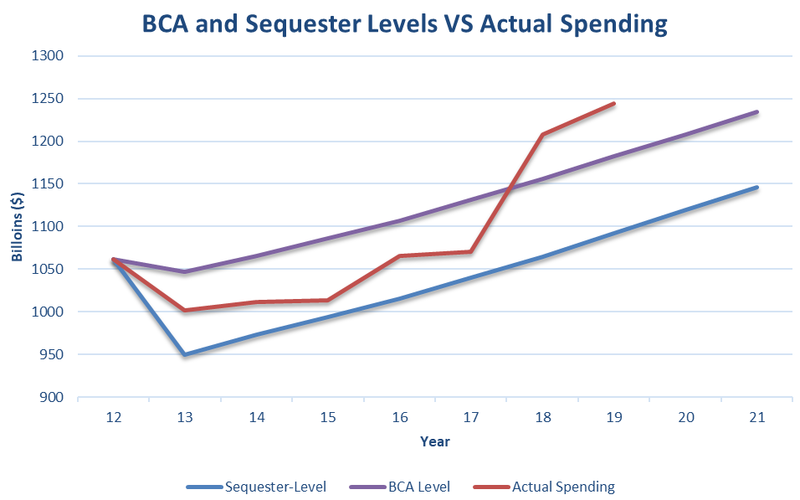 Those lower caps are considered “sequester level caps.” Though it sounds like massive cuts throughout, the only time where there was an actual cut was in 2013. 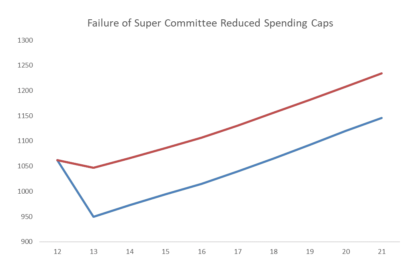 The rest are gradual increases, just lower than the spending levels would be if the Super Committee had succeeded. The Super Committee failed, didn’t it? Congress never followed through with the lower sequester level cuts. 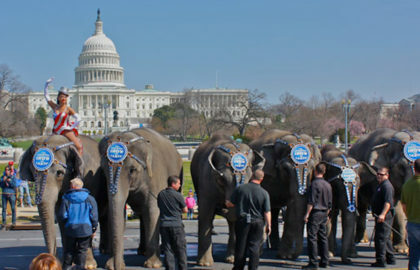 In 2013, the Bipartisan Budget Act raised spending by $62 billion above the caps. In 2015, the Bipartisan Budget Act raised spending by $80 billion above the caps. Then in 2018, the Bipartisan Budget Act increased spending by $300 billion above the caps. Woah, that last deal was gigantic? Yes, yes it was. After a decade of campaigning on fiscal responsibility, Republicans were in charge of the House, the Senate, and the White House. With this power, they blew out the budget, cementing their legacy of debt hypocrisy. 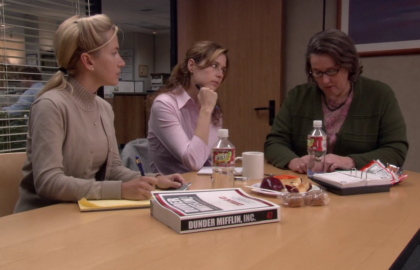 That deal also sets the bar incredibly high for the upcoming round of budget negotiations. Because the spending caps were lifted so high during that returning to the former spending caps will be viewed as year-over-year spending cuts to both defense and non-defense spending. A point that proponents of big spending on both sides of the aisle will bludgeon home. Even a more modest increase in cap levels like the 2013 and 2015 deals would be a cut from the 2018 blow-out deal. Yeah, it’d be like if your paycheck was doubled by a clerical error but then you just expect that to be your new salary. I think I understand the discretionary caps. So what do each of the proposals plan to do with them? We’ll start with the House Democrats, who decided to skip putting out a formal budget resolution and instead just published their plan for the spending caps – which is to increase them by $356 billion over the next two years. That’s even more than the last deal and would set the pace for an extra $2 trillion in deficits over the next 10 years – adding to the currently expected $11.6 trillion deficits over the next 10 years. What did the Senate Republicans propose? The Senate Budget committee passed a budget resolution that calls for $937 billion in deficit reduction over the next 5 years. The proposal, however, did not adjust the spending caps. Instead, it expressed the desire to see any increase to the spending caps be offset so that the national debt is not impacted. Hold on. So the House proposed cap adjustments without a budget resolution and the Senate proposed a budget resolution without cap adjustments? Oddly, yes. Really spells out what a farce the congressional budget process is. And this is only the first step in the process to fund the government. It’s no wonder that Congress has only funded the government completely and on time four times in the last forty years. President Trump laid out his budget proposal last month, which included a range of policy proposals. On the spending caps, however, the President proposed keeping them where they are under current law. Meaning a year-over-year discretionary spending reduction. I thought President Trump wants a massive defense spending boost? He sure does. Which he proposed getting by way of a blatant budget gimmick called OCO – short for Overseas Contingency Operations. This is spending that is mainly allocated towards war-related activities following the 9/11 attacks. The thing about OCO spending is that it does not count towards the spending caps. The more you designate as OCO, the more you can spend on defense overall. President Trump wants to spend a whopping $174 billion in OCO next year, far greater than the $75 billion in OCO funds in this year’s budget. Why is there an OCO fund at all? Great question. The definition of emergency is that the spending is “sudden … urgent … unforeseen … and temporary.” But eighteen years after the 9/11 attack, Congress is still this emergency fund even though the spending is clearly foreseen and can and should be budgeted for on an annual basis. The OCO fund continues because it lets Congress have a slush fund to spend more money. 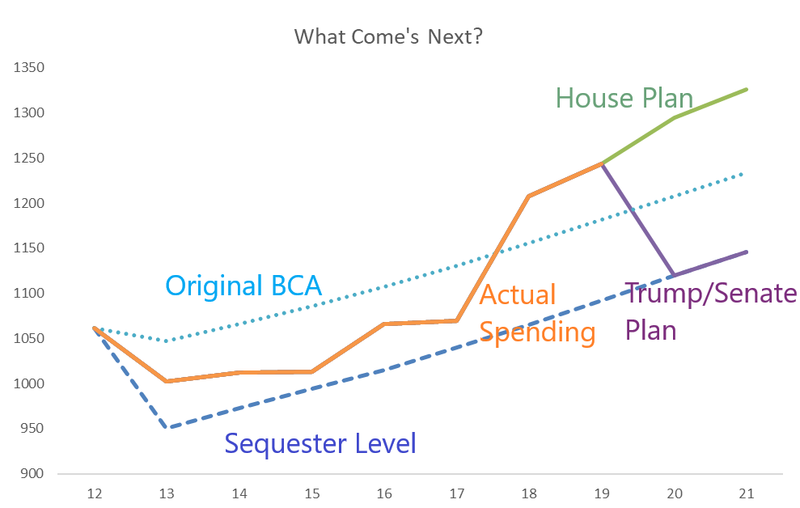 You’ll hear a lot of members from both parties screaming about the impending doom of the 10% year-over-year spending cuts if the caps are not adjusted (though they will never mention the reason for this is that they passed a 13% spending increase in the last deal). Members only like to talk about fiscal responsibility in the abstract. When it comes time to spending money – the more money they have to divvy out the better it is for them. If it’s anything like the last three cycles, this pressure will lead to leadership in both parties striking a deal to boost the spending caps while ignoring the $1 trillion deficits or $22 trillion in debt they’ve already racked up. It’s unclear when this deal will be struck, especially with the Trump administration reportedly wanting to play hardball on the budget caps. But with both the debt limit deadline and the new fiscal year starting in the fall, any deal will happen before October. Would sticking to the sequester-level caps fix the debt? It would not, because it only impacts discretionary programs, the ones that Congress controls each year through the appropriations process. It does not include mandatory spending which is dominated by major entitlement programs like Medicare, Social Security, and Medicaid, which are automatically paid out based on eligible and formulas. Mandatory spending takes up a larger and significantly growing share of the federal budget. Well how do we get at those? Here is the bitter irony of the whole spending caps mess. The intent of the Budget Control Act was to provide incentives for bipartisan work on our long-term debt problems. 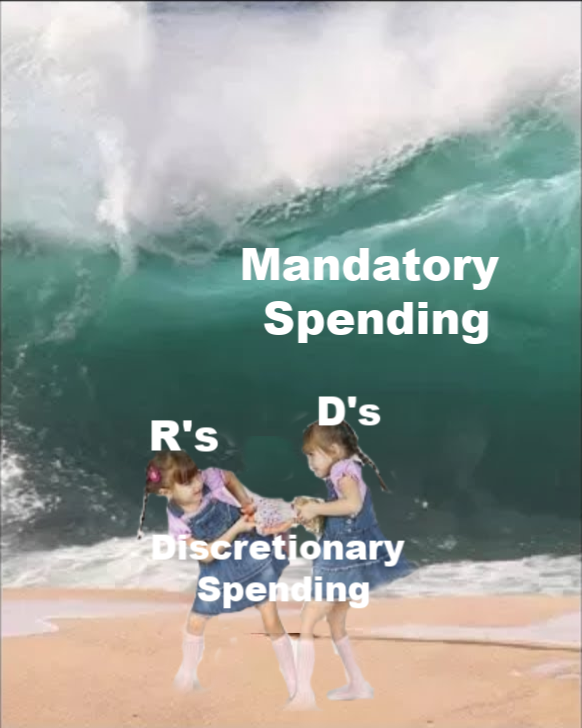 The Super Committee was supposed to find solutions through revenues and mandatory spending reforms with the discretionary spending caps being the incentives to ensure that they get there. But every time there is a cap discussion, no one talks about the long-term issues. They only talk about the short-term need to continue full-fledged funding for discretionary programs that members like to tout. Because if members do not figure out how to address the tidal wave of entitlements from the Baby Boomer retirements, these treasured discretionary programs that they scramble to save every two years will be squeezed out. In other words, all this Congressional can kicking is setting us up for failure. Bingo. That’s why we need to fight to get Congress to fix our budget now, before its too late!